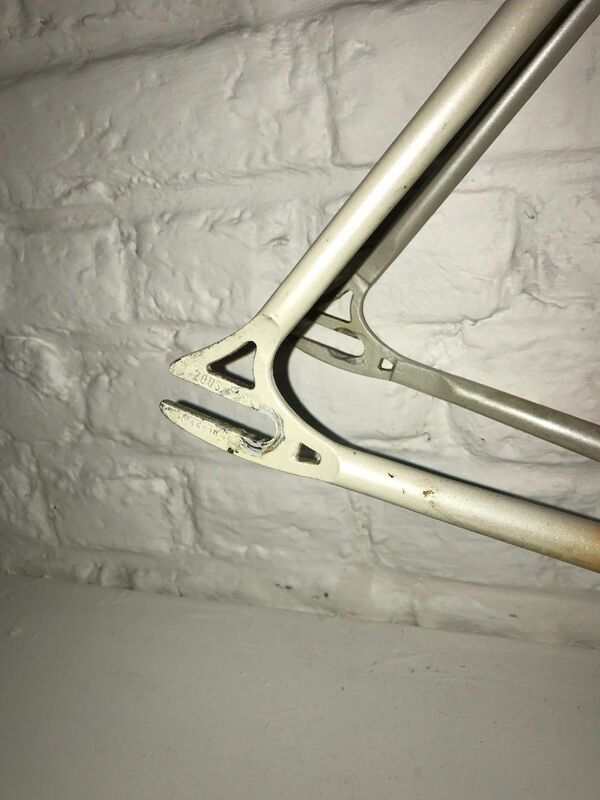 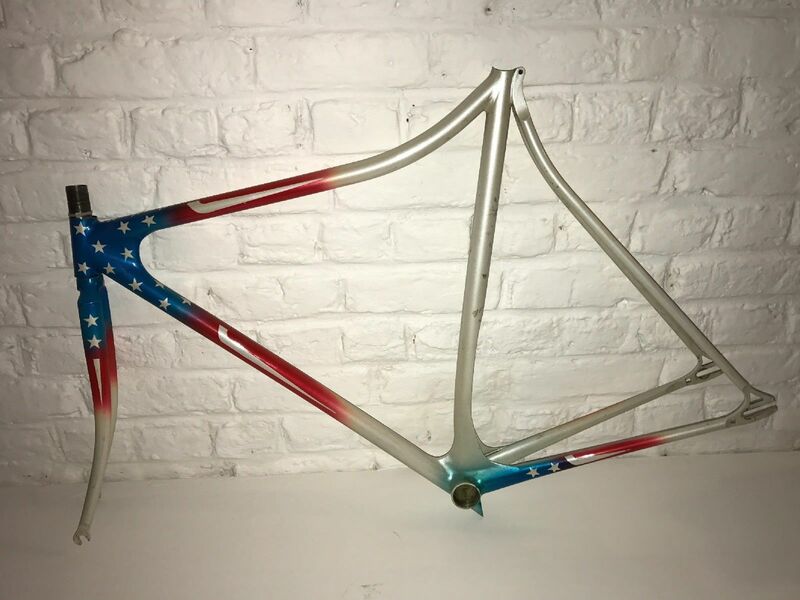 Does anybody knows anything about this frame? 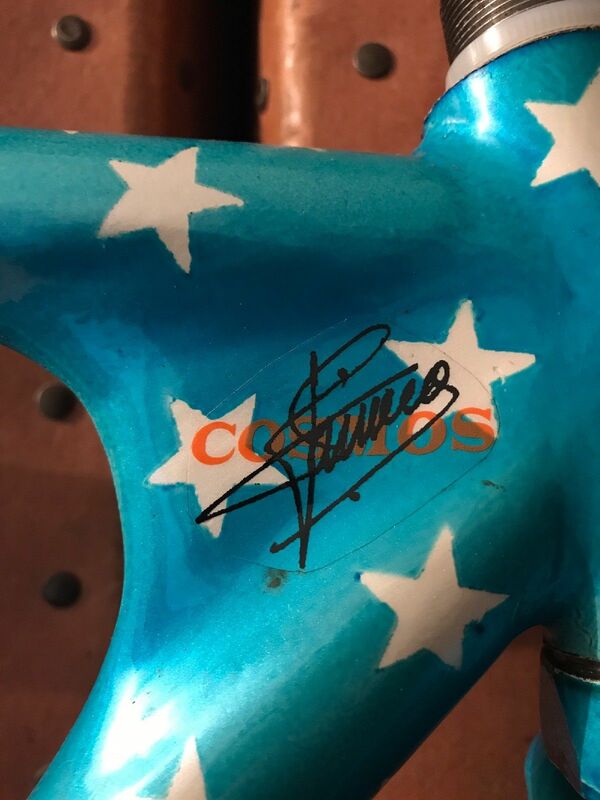 Also who’s signature is this? 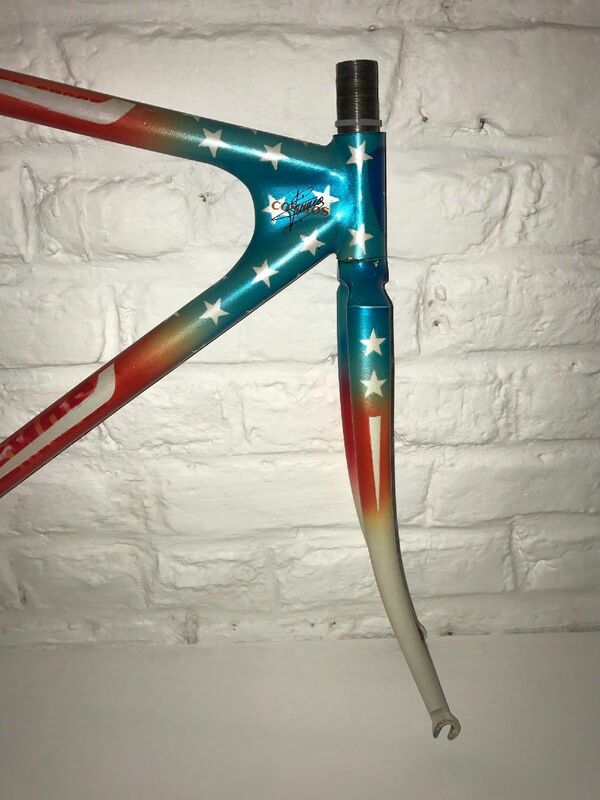 The bike have Zeus dropouts (Spanish) and it is painted at US flag colors??? 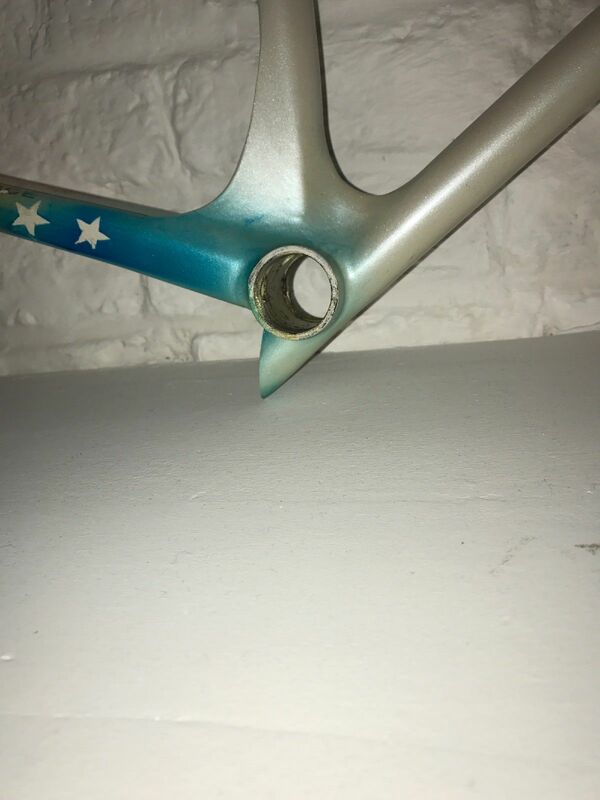 Thanks everybody for their time reading this!